Company managers at BP may face manslaughter charges for deaths that resulted from the Gulf of Mexico oil spill. US prosecutors are considering whether to pursue manslaughter charges for decisions they made before an explosion on the rig which killed 11 workers and caused the offshore spill, indicated a report by Bloomberg. 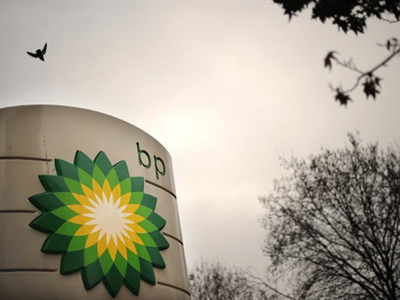 Thus far BP has admitted to making mistakes before and during the incident which lead to greater damage, citing negligence. Managers are already charged with other crimes, adding manslaughter is another step and many hope additional gross negligence charges follow as well. If BP is found to have been legally grossly negligent they could face $21 billion in additional fines. 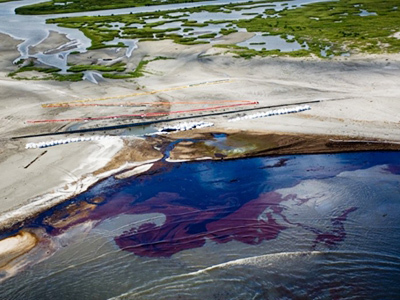 It may also force the company to pay an additional 35 percent of the total clean-up costs for the spill which is estimated to be an additional $42 billion and open the option of individual claims against BP valuing well into the billions. Meanwhile the clean-up effort continues as wildlife continues to suffer throughout the region. Sea turtles are suffering tremendously as gulf residents continue to find them dead along the coast. All along the Gulf coast dead sea life continues to appear as the toxins remain in the water. To make matters worse, all five of the species of sea turtles, and a number of other species in the Gulf waters, are endangered. “I’m really mad. I’m finding dead turtles, birds, giant fish and other animals all over the beach. No one comes by to clean them up right away and people come down here and let their kids play next to them. And the water looks like chicken broth,” she added. In addition to human life, BP is responsible for animal life as well, meaning the bill at the end of the day may be even higher than estimated so far.